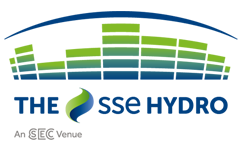 Scottish Exhibition Centre Limited (SECC) today announced its financial results for the year ended 31 March 2016 reporting another very successful financial trading year with turnover and EBITDA¹ (excluding the impact of the Commonwealth Games) both increasing to £29.4m and £3.8m respectively. The company reported a record year for Conferences with 16 international events held and 18% revenue growth for the sector. Turnover from Exhibitions increased by 17% over the previous year with 6 new shows added as well as a high retention level for established events. In 2015 the venue was host to the All Energy exhibition and conference – the largest sustainable energy show in the UK. The growth in the Conference and Exhibition sectors has in part been facilitated by greater space availability created by the majority of live entertainment activity moving into The SSE Hydro. Live Entertainment turnover was in line with the previous year with visitor numbers once again exceeding 1 million. 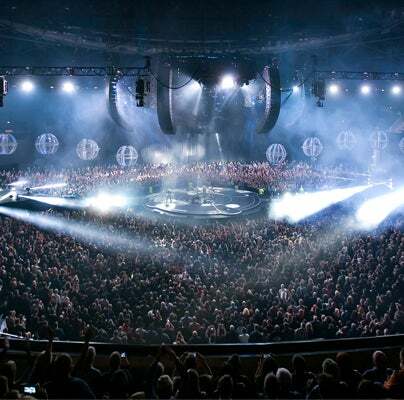 The SSE Hydro continues to be one of the world’s top venues, maintaining a top 3 position in the Pollstar rankings for the busiest live entertainment arenas worldwide. A wide range of events was staged throughout the campus, including musical and stage productions, comedy and live music. There was also a strong performance from the company’s events subsidiary, QD Events, which added to its show portfolio during the period and increases were recorded in commercial income with additional sponsorship agreements signed during the year. 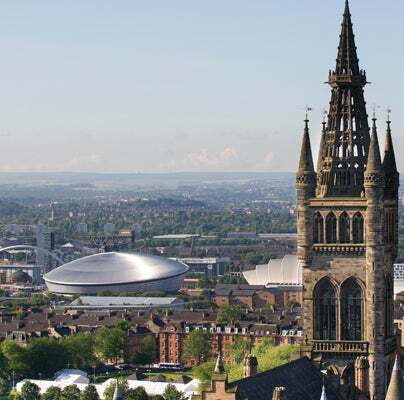 Success is measured not only in financial terms but also the economic impact generated by the campus which increased in Glasgow by over 7%, in Scotland by over 23% and the UK by 46% from the previous year’s report. 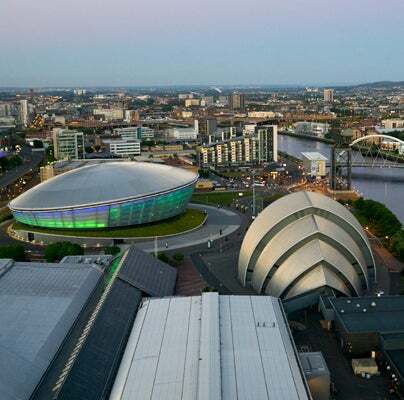 As a result of the business conducted by SECC during the year which delivered 1.8 million visitors, the net additional expenditure in Glasgow was estimated at £411m, in Scotland £308m and in the UK £240m. “An overall vision for the business – ‘To be the best event campus in Europe’ – has been adopted with the mission statement - ‘Best Venues, Best People, Best Events’. This vision and mission will drive the strategy for the Group in the years to come”. In line with this, and to capitalise on the success that Glasgow and Scotland has had in the events industry over recent years, a feasibility study has been commissioned to establish viable options for upgrading and enhancing the campus, principally to facilitate further growth in the conference and exhibition sectors. 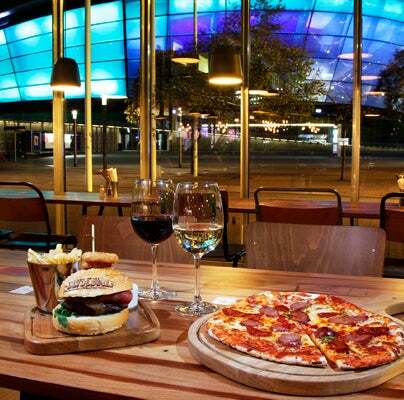 SECC was the recipient of numerous awards in the period - awarded Large Venue of the Year at The Drum UK Event Awards, Best Event Space at the Event Magazine Awards and, most recently, beat competition from all the major UK exhibition venues to win Venue of the Year at the Exhibition News Awards. The SSE Hydro was also awarded the InstructE regional award for demonstrable benefit to the community. ¹ EBITDA is defined as operating profit from recurring operations before depreciation of assets and release of grants.